It's one of those paradoxal models, that look both retro and modern. Such a contrasting combination of styles is characteristic to New Balance footwear and it's one of the reasons they're getting new fans every day. Their success can also be attributed to an unchanged and constant style in which a big letter "N" is at the center of the design. 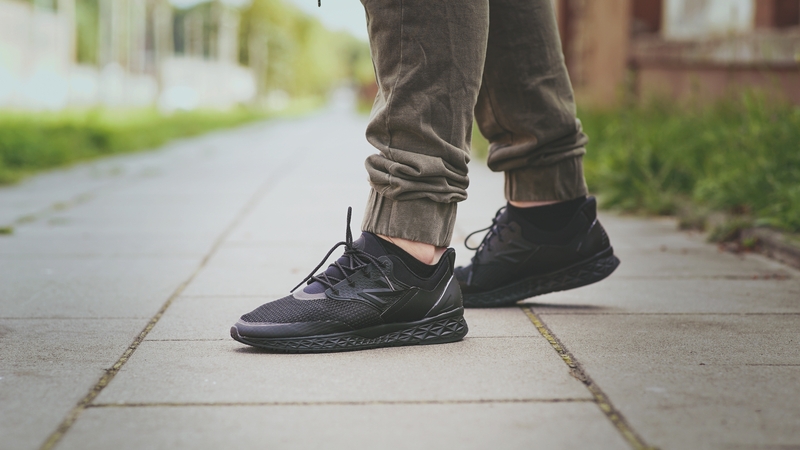 Over the years, the New Balance has used only the highest quality materials when making their sneakers, a fact that's widely known. 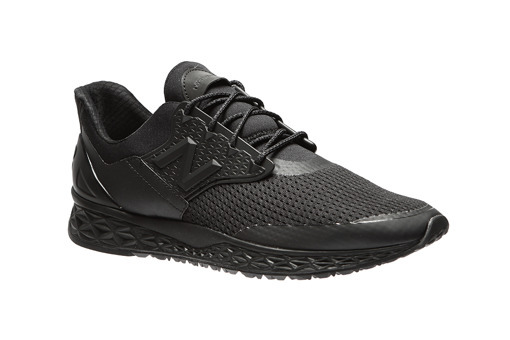 Breathable mesh upper that'll keep you comfortable during the entire day is complemented by soft, multilayered outsole, from which it all started for New Balance.